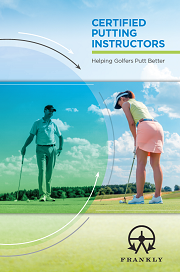 CPI and PGA professional Kirstin Scott shares her thoughts on putting and her new CPI qualification… visit Kirstin for a putting lesson at Mar Hall in Glasgow, Scotland. 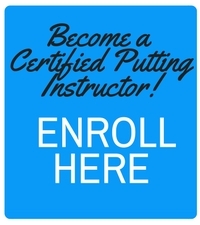 Not located near Glasgow, Scotland but looking for a putting lesson? No problem, click here to view our international CPI Map and find a CPI near you!